STEP OUTSIDE and GIVE the TREES some LOVE! 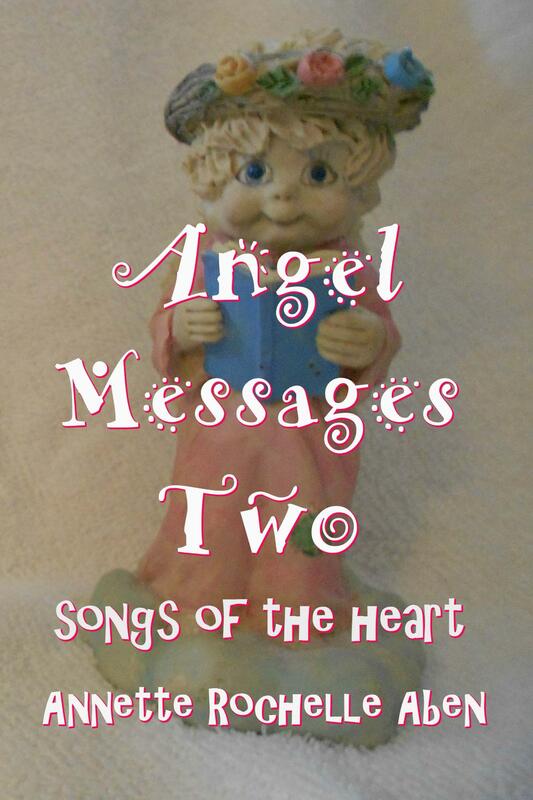 This entry was posted in Angel Messages and tagged Angel Messages, Angel Messages A Wing and A Prayer, Angel Messages January 20 2019, Angel Messages Two songs of the heart, Annette Rochelle Aben Communicates, Divine Guidance, love trees, nature. Bookmark the permalink. That is a wonderful suggestion!